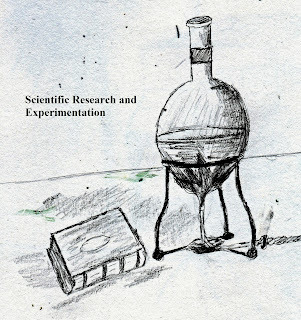 An introduction to Scientific Research by E. Bright Wilson gives an overview of the modern scientific method. 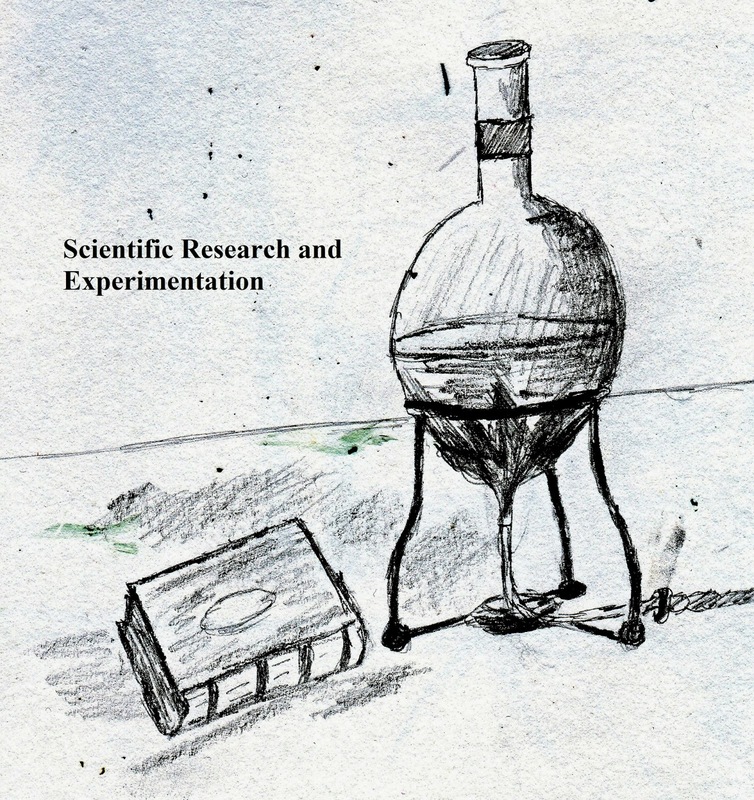 The book focuses more on experimental laboratories, useful formulas, and commonly used instruments than on social research. The book seeks to collect in one place the general principles, techniques, and guides for proper procedures. It is a necessary read for those interested in conducting hard-core research. The book is written through the eyes of a physical chemist and this helps to explain its detailed and hard scientific approach. The concepts offered in the book are valid and it is worth reading even if one is not working in a physical laboratory. It will provide an understanding for graduate students that may work in biology, medicine or other physical sciences. It also provides a strong overview of pure science and some of the issues it faces. It moves into other concepts such as cost, morality, scientific literature, observation, cause and effect, hypothesis, deduction, models, mathematics and the very process of designing experiments. Likewise, one will find apparatus design, sampling, analysis, and general errors. You may be interested in the chapter on the analysis of experimental data. The interpretation of data is a critical step in the experimental process. If done poorly the wrong conclusions are realized and improper scientific discoveries found. The facts are not always facts. When considering all of the data it may be necessary to go back and ensure the information drawn is accurate and not a result of extraneous variables outside of the study. Generally, once the hypothesis is proposed the researcher will design an experiment to test it in a systematic way. This can create a psychological effect whereby one is attempting to validate something they already believe in drawing likeminded conclusions without thinking about the alternatives. It is necessary to review all possible explanations to create the highest level of critical thinking and accuracy. It is important to remember that validity comes through the testing of concepts in other places and times. Researchers will attempt to find the same conclusions by either running the same or similar research. The more times researchers come to the same conclusions, the stronger the validity of the study. Science is a social affair that works within a body of knowledge. Wilson, E. (1990). An introduction to Scientific Research. New York: Dover Publications, Inc.